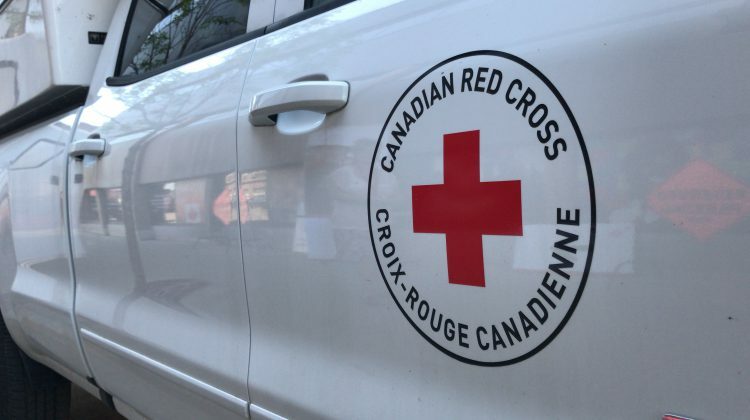 The province is matching Red Cross donations, up to $20 million. This is in efforts to help those who have been affected by the current wildfire situation sweeping across BC. The provincial State of Emergency was an effort to access additional resources from the federal government added Rice. She also asked everyone to do their part during the wildfire situation. The province is matching donations until October 12th. Those wishing to make a donation can do so by calling 1 800 418-1111, contacting their local Canadian Red Cross office or online.